We hope you'll enjoy a refreshing twist on our sermons this summer. On Sunday Pastor Ann kicked off our summer preaching series, covering Old Testament stories traditionally used at the beginning of the Easter Vigil worship service, with a thought-provoking sermon on the creation story in Genesis. The Bible stories featured in this preaching series rarely make it into the regular Sunday rotation of readings and sermon topics, so this summer presents a chance to hear something unique. 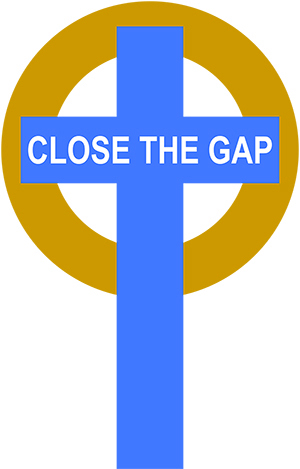 This Sunday we'll get to hear Ross Murray, the program director of GLADD and recently consecrated as an ELCA Diaconal Minister, preach about the "Gift of Wisdom" passage in Proverbs. Throughout the Summer, we look forward to having Pastor Whitlock, Pastor Mills, Pastor Sudbrock and Pastor Tiemeyer reflect with us on more Old Testament stories like the (almost) Sacrifice of Isaac, the Crossing of the Red Sea, Noah and the Great Flood, Jonah and the Whale and the Valley of the Dry Bones. Come join us in worship for these special sermons. Even if you're out of town, you can follow along on our YouTube channel. One multifaceted, interactive program for toddlers, children, teens, and adults? English and Spanish speakers? You bet. And it's going to be awesome. We invite you, along with your friends and family, to join us Wednesday evenings for dinner and worship with people of all ages, speaking both English and Spanish, followed by Bible study in groups ranging from small children to adults. This is a moment for our whole congregation and community to come together, regardless of age, language, or regular worship time. How awesome is that?! We hope you'll be part of it. 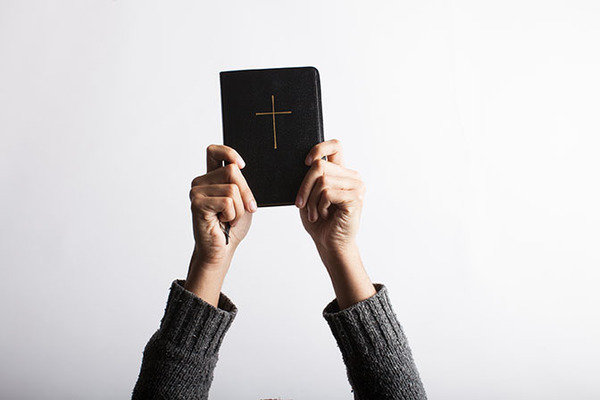 The theme of each evening's gathering will focus on the same Old Testament story to be preached on the upcoming Sunday (see the article above for more details on our summer preaching series). Which means, for those of you who travel on summer weekends, you'll get to worship and reflect on the same Bible story everyone does on Sundays. 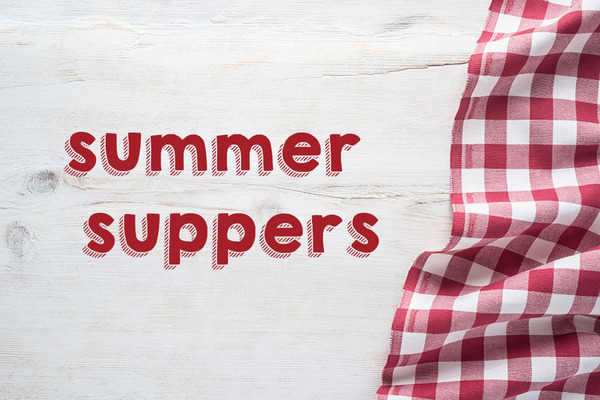 Summer Suppers begins on Wednesday, July 6. Register today! 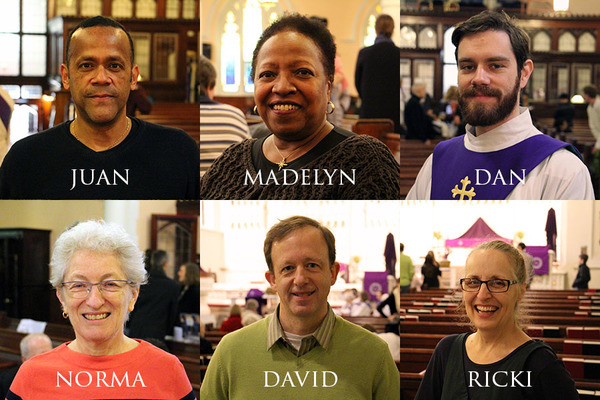 Even if you can’t make all six Wednesdays, we welcome you to register for the evenings you are able to attend. Program fees are minimal and scholarships are available, but all participants are asked to register so we know how to prepare. We have 2 more weeks to reach our goal! Join us in the final push toward our goal. We have reached $48,069 of our $54,000 goal! $5,931 left. Can you help us make it the rest of the way there? Gospel Text | Luke 9:51–62: A Samaritan village rejects Jesus.